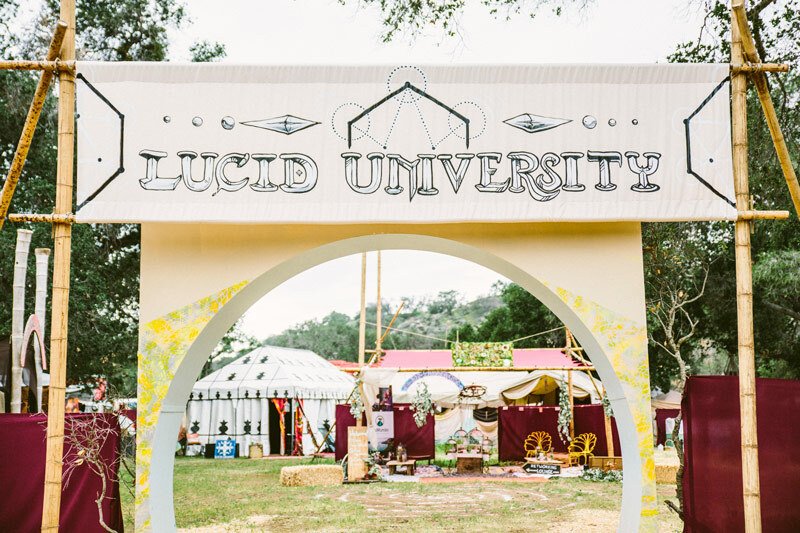 With just 2 weeks before our Lucid University Courseweek, and three weeks to Festival showtime, we want to share with you the best ways to upgrade your Experience! 1. Come LEARN with us at the Lucid University Courseweek! April 3-5, Includes Meals through Courseweek and earliest possible arrival! Delicious Organic Meal Plan made with LOVE! Our event fills up, as you know. Camping spots are strictly first come first serve. Arrive on Thursday and get some prime real estate! Use the app and select the things you really just can’t miss to create your own schedule and synch it to your phone! Pack light, bring only what you need! 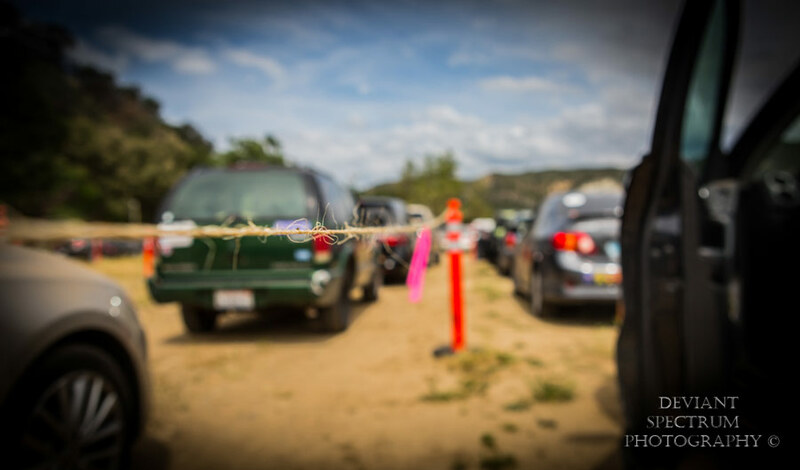 If you are parking in our general lots, purchase your general parking pass in advance to expedite waiting. Remove packaging from food and new products before coming onsite to minimize the waste that you’ll have to pack out. This year is like the season finale of your favorite show. Have you brushed up on our Six Year Story? Have you watched Luci, our custom animation project? What about Crossroads to Eudaimonia? We recommend taking the few minutes to ground yourself in the depth of intention that lays the foundation for this lucid experience! 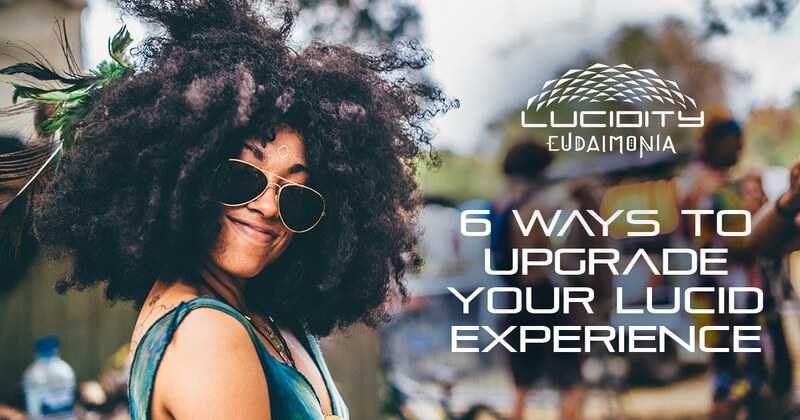 And there you have it… 6 easy ways to Upgrade your Lucid Experience! See you swoon. We Love You!